Understated and effortlessly cool, A.P.C is the go-to brand for street-savvy Parisian youth. 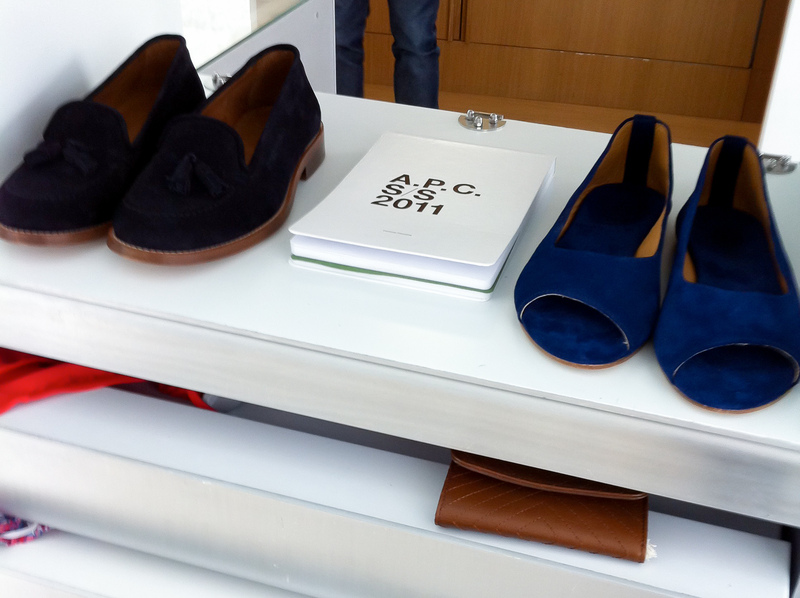 Born in 1987 in Paris, A.P.C. began with military influences and simple cuts sans logos and over branding. Today the label still does a good job at remaining true to its roots, and is loved the world over for its minimal styling. Skinny Japanese selvage denims for both men and women are the ultimate A.P.C staple. It's not easy to get a slim fit on selvage denims but A.P.C. seems to make it happen every season, and these unisex jeans are easily some of the most popular selvage denims on the market for their reasonable price and great fit. But be warned, unless you've bought from A.P.C. before you really should try the jeans on before you buy them, with unisex products you want to make sure you're getting the best fit possible. Much of the collection is clean cut with modern, monotone styling—think grey, brown, black and white paired with dark denim. Buying core basics is a very Parisian way to shop, avoid trends and use accessories to make your wardrobe new each season. Guess that's why A.P.C. adds a few prints and hits of color to perk up the basic minimalist collection​, and keep things interesting.